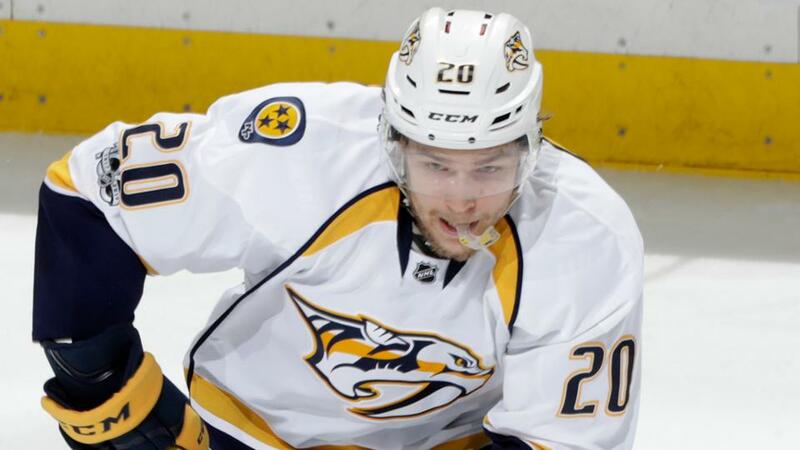 Miikka Salomaki scored his second goal of the game at 3:07 of overtime to give the Nashville Predators a 3-2 win against the Florida Panthers at Bridgestone Arena. Colton Sissons also scored for the Predators. Pekka Rinne started in goal and made 10 saves. Anders Lindback relieved him midway through the game and stopped 14 of 15 shots. Vincent Trocheck and Jared McCann scored for the Panthers. Roberto Luongo started and made eight saves before being replaced by Samuel Montembeault, who allowed three goals on 11 shots. 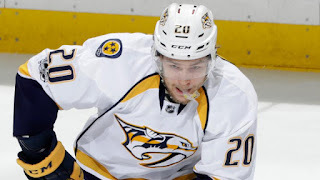 Sissons gave the Predators a 2-1 lead with 1:11 remaining in the second period. McCann tied it at 12:49 of the third.